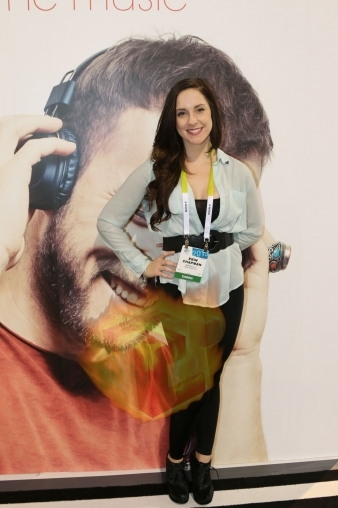 CES 2015 has officially kicked off and no coverage would be complete without a look at the stunning babes from the show floor. Grab onto your seat and get some ice packs as these ladies are hot. 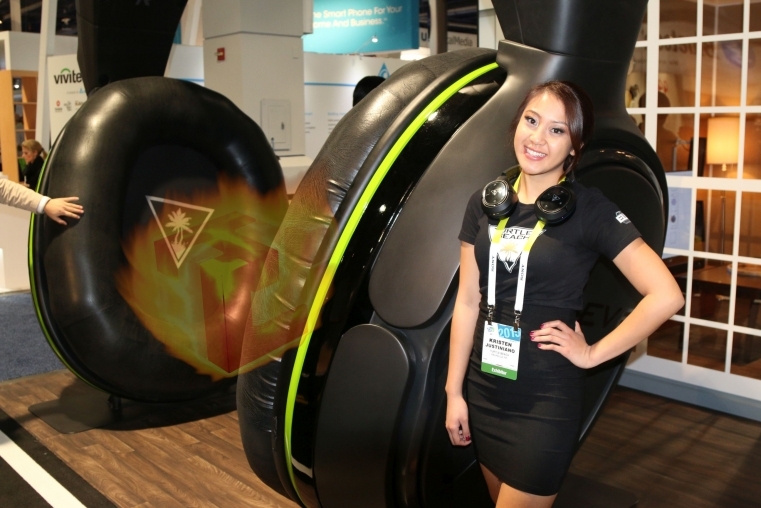 TechwareLabs brings you a quick peek at some of the babes from CES.